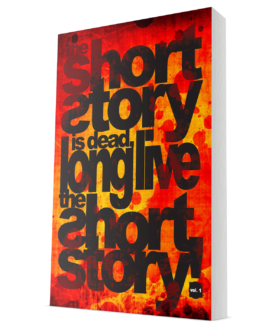 The Short Story is Dead, Long Live the Short Story! 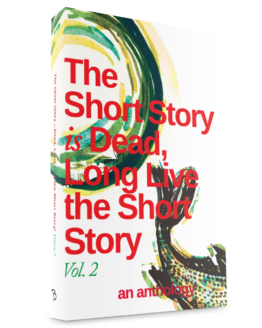 is an anthology of Black Letter Media’s annual short story writing competition. 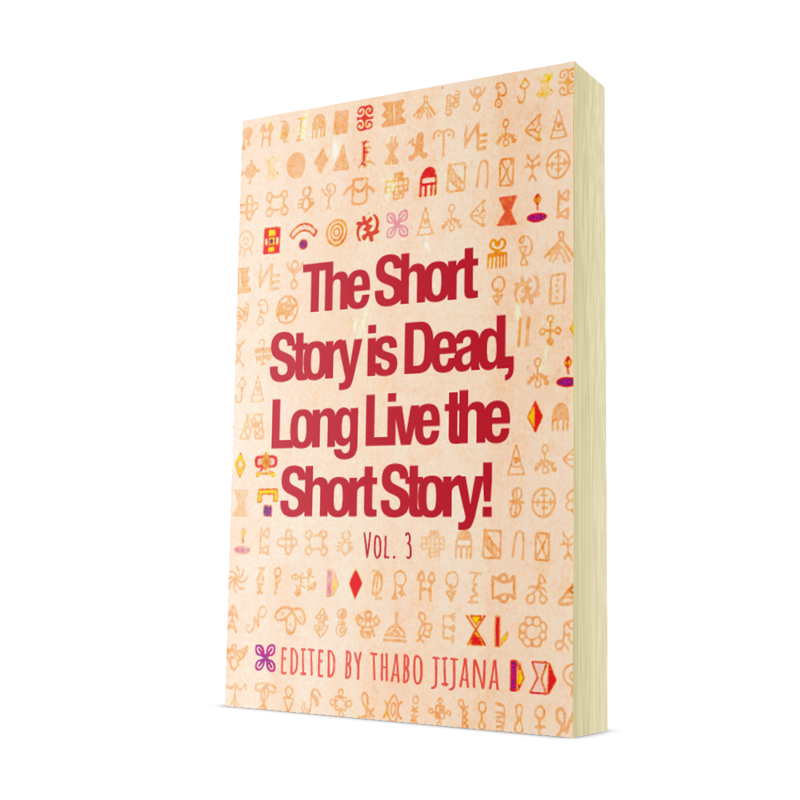 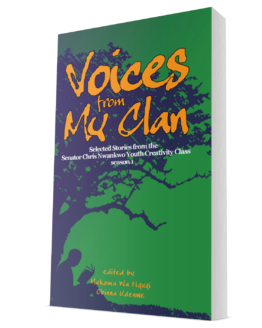 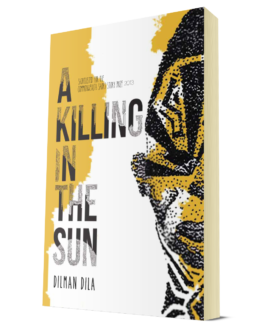 Volume 3 features the work of fifteen emerging writers who call Africa home, including the six shortlisted stories by Mwikali Mutune (“Eye Color”), Tina Chiwashira (“Tanganyika ABCs”), Mary Ononokpono (“Firewater”), Eliza Mabungu (“Rudo”), Osemegbe Aito (“Petrichor”), and Mitchel Tumuhimbise (“The Scent of Living Wills”).